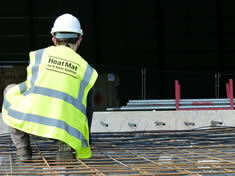 Heat Mat is a leading UK supplier of electric underfloor heating and ice and snow melting systems. We manufacture premium, innovative heating systems in the UK, Germany and Denmark and supply quality products covered by independent approvals with lifetime warranties. 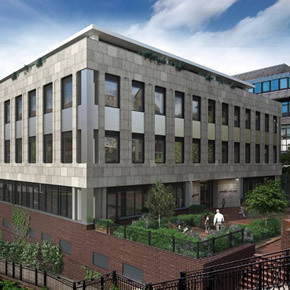 Our dedicated technical team offers specialist project services to architects and specifiers. We provide comprehensive planning, specification and quotation assistance to ensure the correct systems are specified for your requirements. 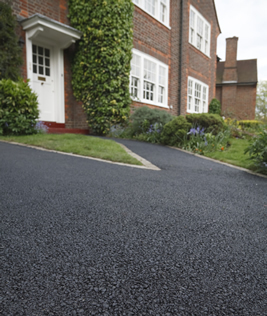 We conduct free of charge site visits and are often on site during installation to offer additional support and quality control. 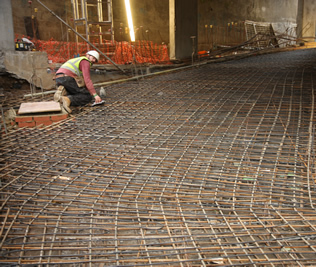 Systems include: Direct-acting electric underfloor heating, Sole source space heating, Floor warming, Mirror Demisters ideal for hotel projects, 7mm In-screed cable systems, ramp heating and Trace heating. 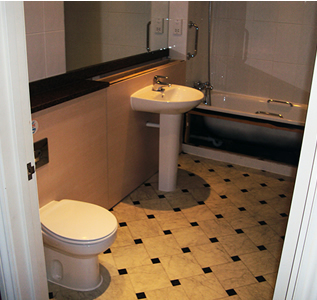 We specify systems for new developments, retrofit and refurbishment projects and commercial or industrial construction. Heat Mat has supplied its 160W underfloor heating mats for installation at Linden House, a luxury apartment block in Horsham, West Sussex. 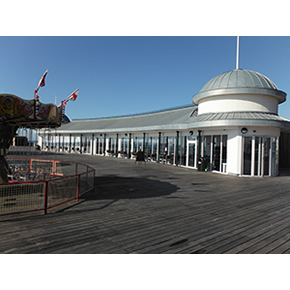 Heat Mat has supplied electric underfloor heating to Hastings Pier as part of a £14.2m refurbishment. 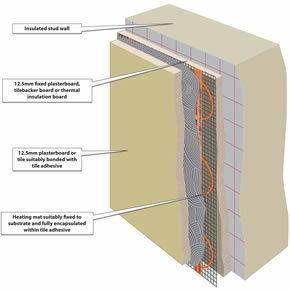 A private development of low carbon, new build properties has utilised Heat Mat’s electric wall heating to enhance its energy efficiency. 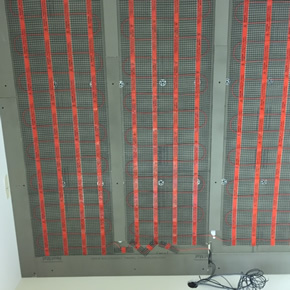 Following an increase in demand from installers and specifiers, Heat Mat has extended its product portfolio with new wall heating systems. 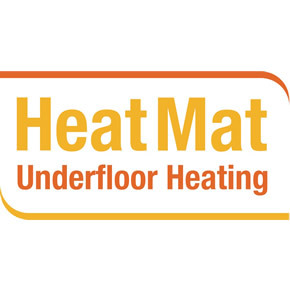 Following last year’s success, Heat Mat has announced the continuation of its electric underfloor heating training days for contractors into 2016.